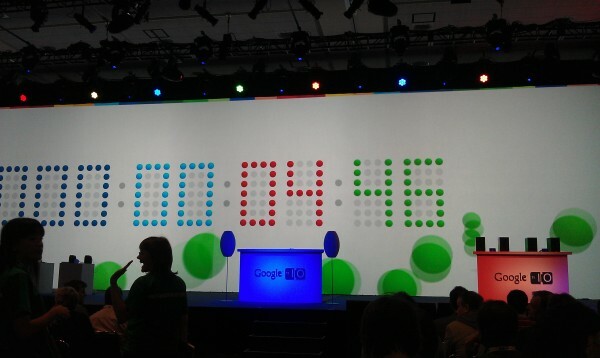 We walked out of yesterday’s keynote thinking, “Wow, we just saw so much amazing stuff…how did they pack it all into an hour of time?” Ice Cream Sandwich was made official, Android 3.1 with Movies was released, we saw the crazy future with Android @ Home and so much more. It was quite the day…anything stick out as your favorite part? Favorite Announcement from Google I/O Day 1? Video: Could Ice Cream Sandwich Look Similar to This on a Phone?